Recording 4K footage is more accessible than ever, but editing and converting your content can still be a huge hassle. Instead of forking out the cash for a high-end computer and editing software, go with VideoProc, the one-stop video processing powerhouse that lets you edit, convert, resize and adjust 4K UHD videos, DVDs and music at fully accelerated speed. 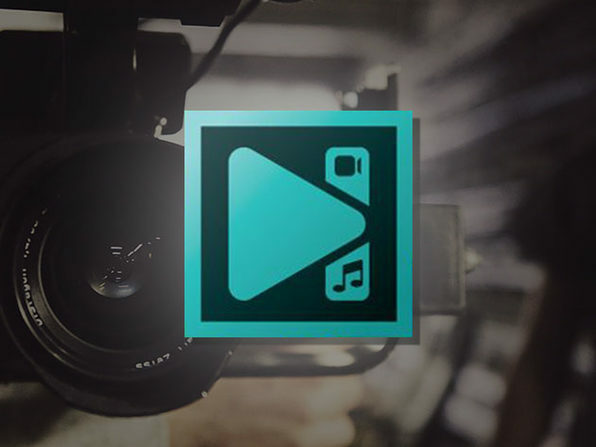 Using Level-3 Hardware Acceleration, VideoProc lets you achieve amazingly smooth 4K video editing and transcoding without compromising quality. 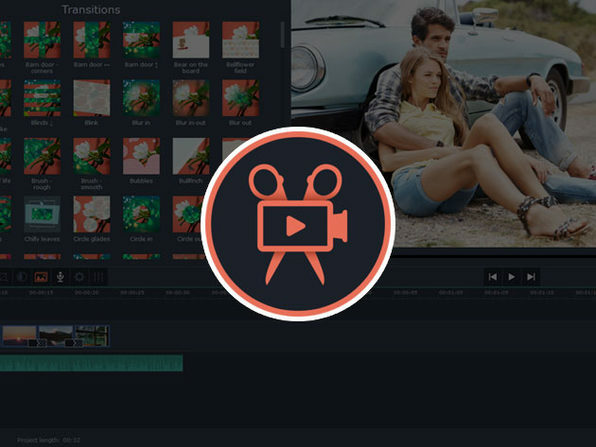 VideoProc's unique technology can convert videos up to 47x faster, and it's jam-packed with a suite of innovative tools for editing, recording, and more. 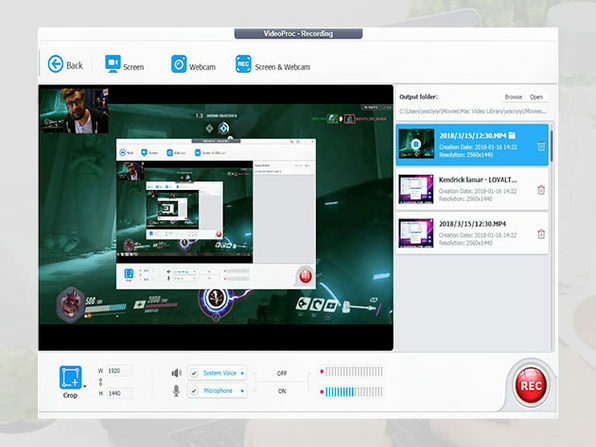 PC World: "If you’re looking to make simple and easy adjustments or conversions, VideoProc streamlines that process in a way that makes more sense than other more complicated or expensive alternatives." 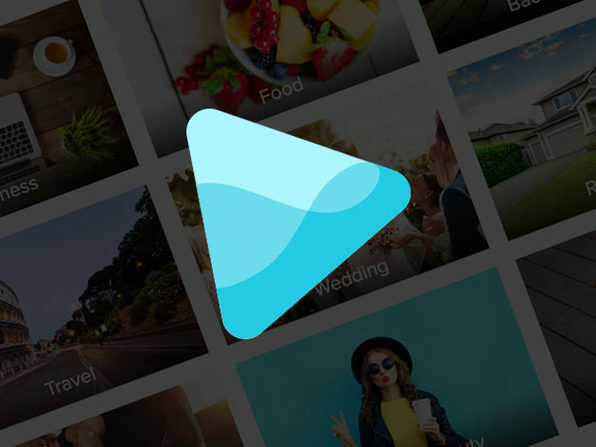 Tech Advisor: "Put simply, VideoProc is an easy and fast way for all your video processing needs." Note: For more technical information, click here.